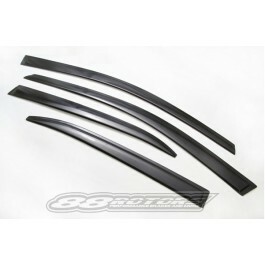 -- A high quality window vent visor set, attached in channel and by 3M tape. 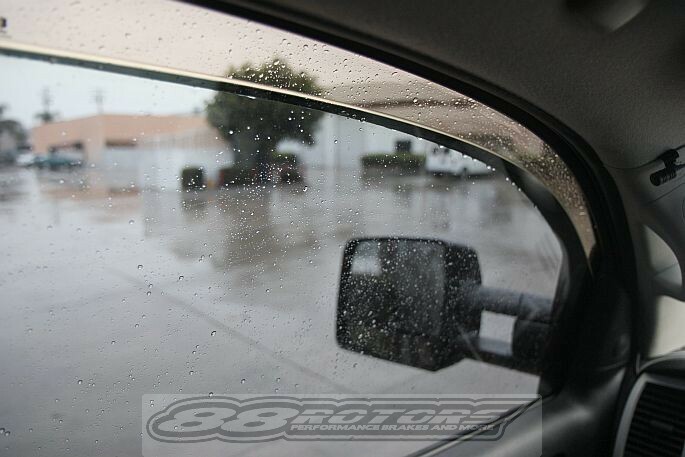 Whether you are a smoker, in need of fresh air during the rain, or going just going for that sick JDM style look; these window visors are great for you! 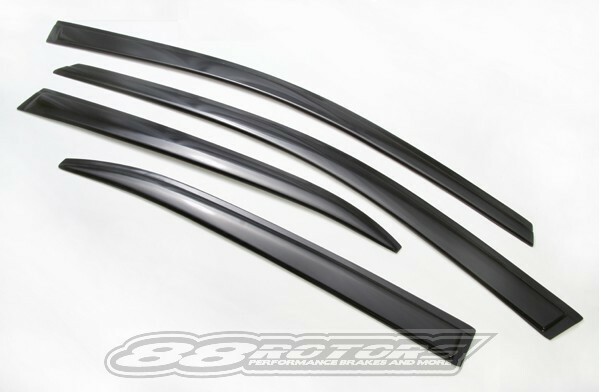 We have a wide selection of window vent visors for both 2 doors, 4 doors, and trucks.